Since 2011, the Sydney Sixers BBL cricket team have been backed Sony Foundation’s youth cancer program, You Can. From hospital visits to beach cricket, this team stops at nothing to ensure invaluable awareness and funds are raised for You Can. This Wednesday, 23rd January, the Sydney Sixers are playing a big charity match in support of You Can. You can tune into Channel Seven from 7.00pm to watch all the action unfold as the Sixers battle it out with the Hobart Hurricanes. 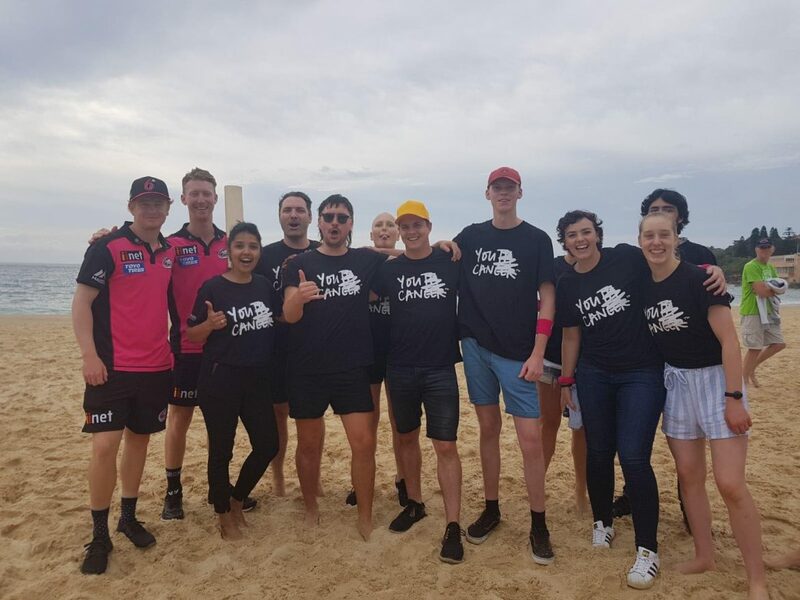 Sydney Sixers players, will wear with pride, special jerseys honouring young cancer patients and survivors with three powerful words of meaning emblazoned on the back from the young person they are playing for. 13 young people with cancer have shared the three words that have helped them get through the toughest challenge of their life. Sony Music artist and You Can support, Reuben Styles from Peking Duk will become an honourary Sixers player as the celebrity 12th man of the match. Watch this special video of You Can Champion Jess Olson sharing with Sydney Sixers Player Jordan Silk her words of meaning that he will wear with pride on his jersey during the game.